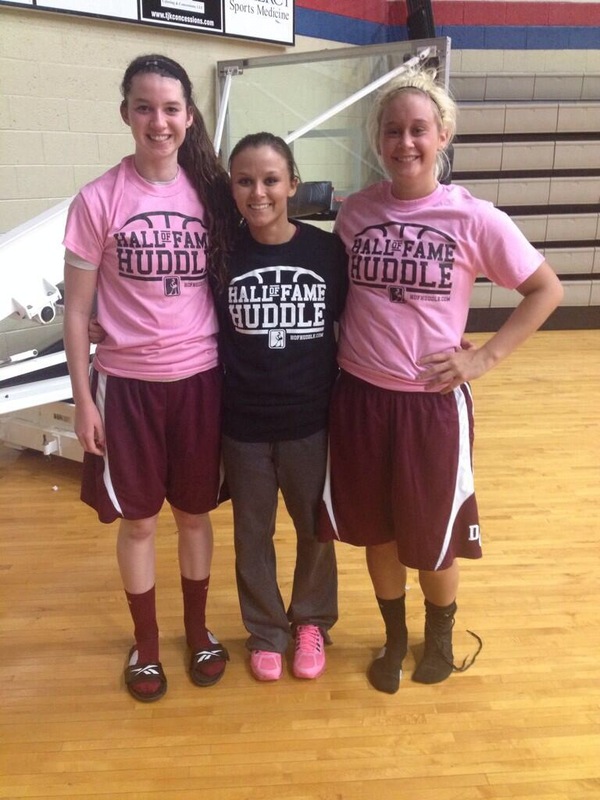 Jackson seniors Anna Alkire and Abby Duffy team up with junior Jackie Custer in the pink. 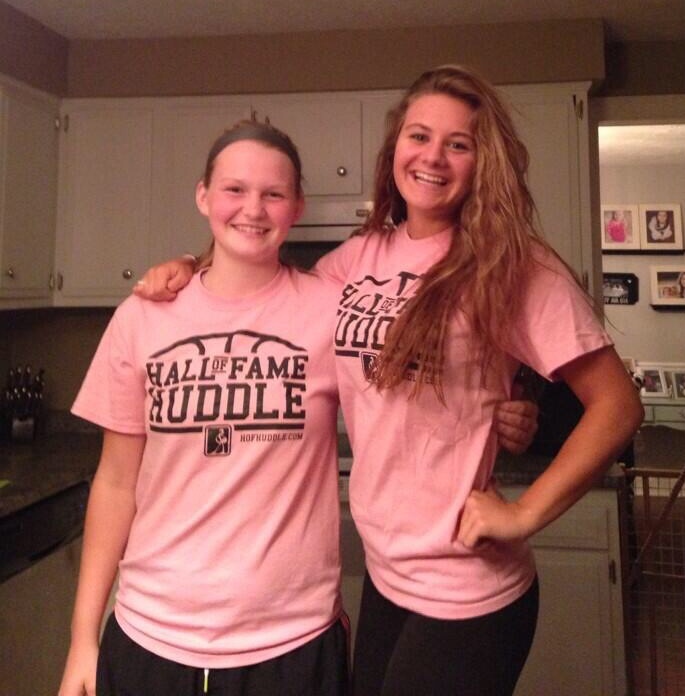 Manchester Sophomore Sammi VanScoy and Jackson grad Syd Cowles find themselves wearing the same shirt! 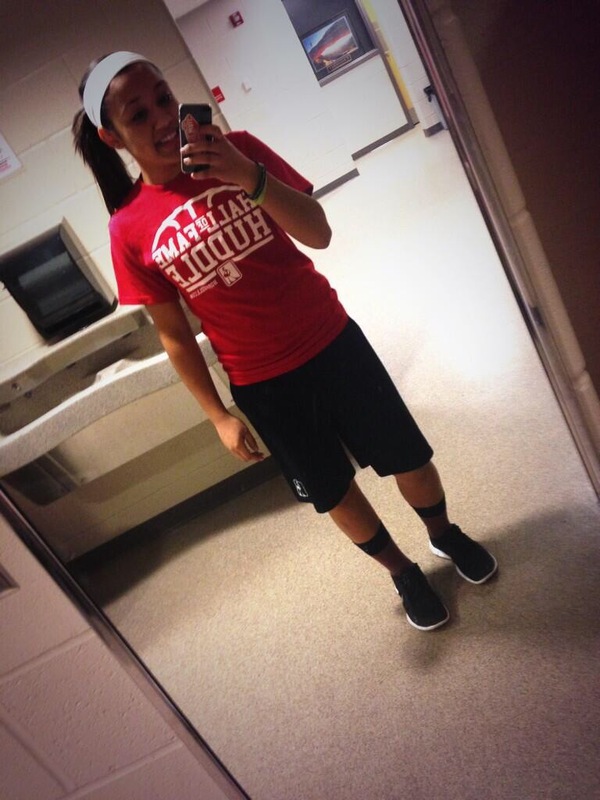 Marlington senior Alayna Kennedy rockin the red! 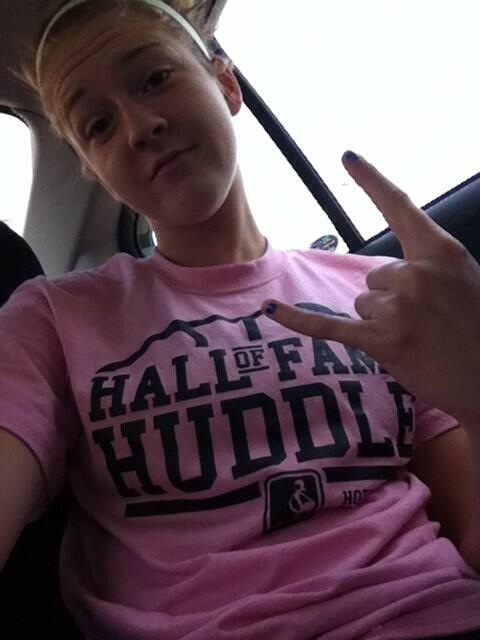 Carrollton junior superstar Ali Poole showin off the pink! 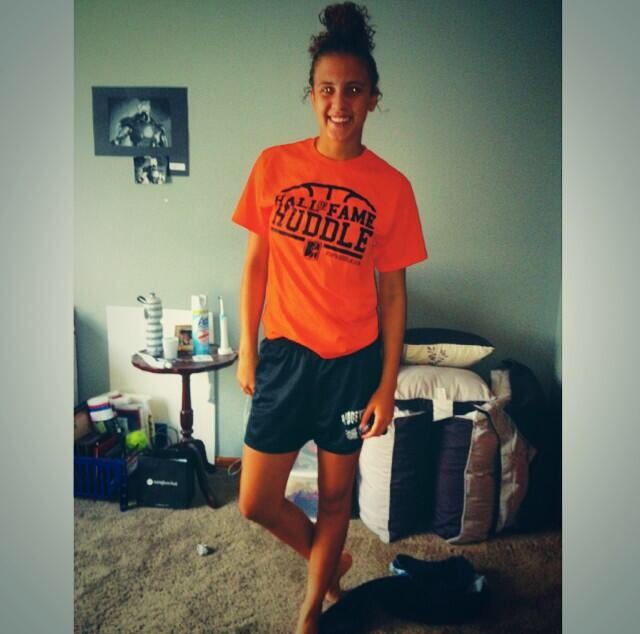 Centennial Star stud Alyssa Dean in the orange! 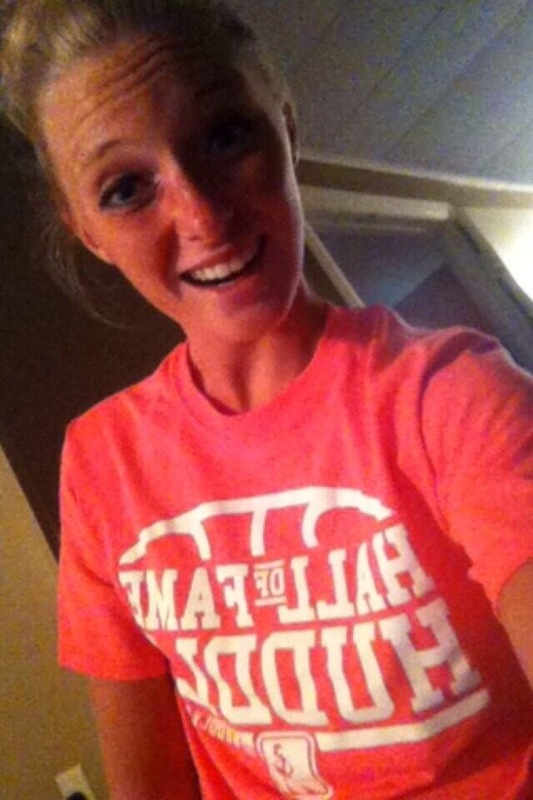 Minerva junior Amanda Burchett sporting the new pink and white! 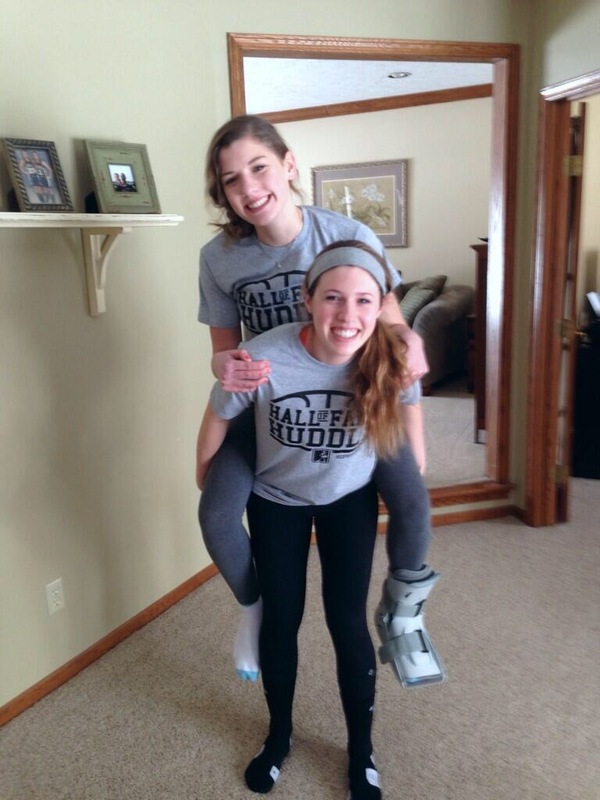 The Solon Sisters, Dee and Jordan Bekelja with the matching athletic greys! 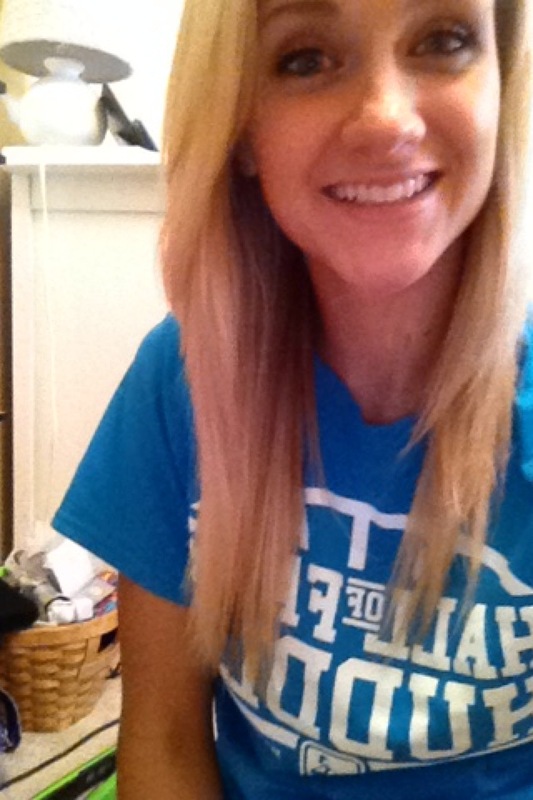 Lake super athlete Brandie Snow in the custom turquoise! 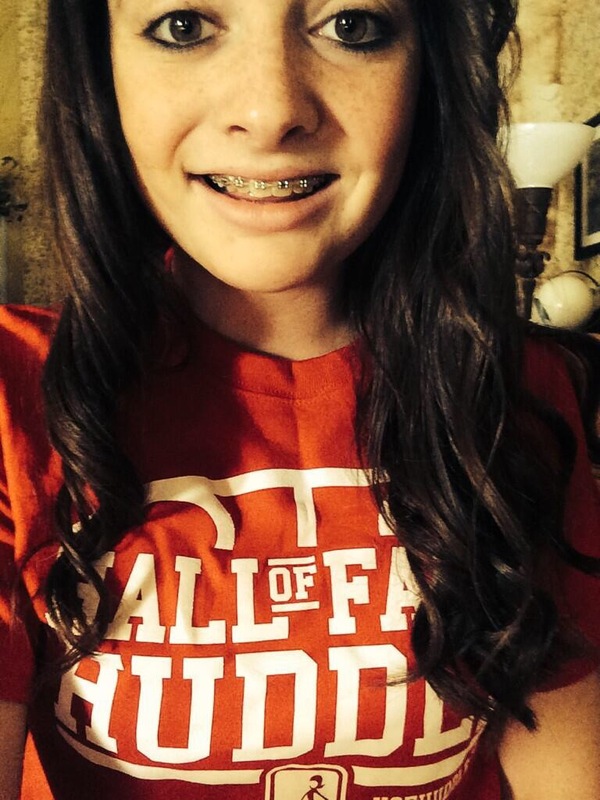 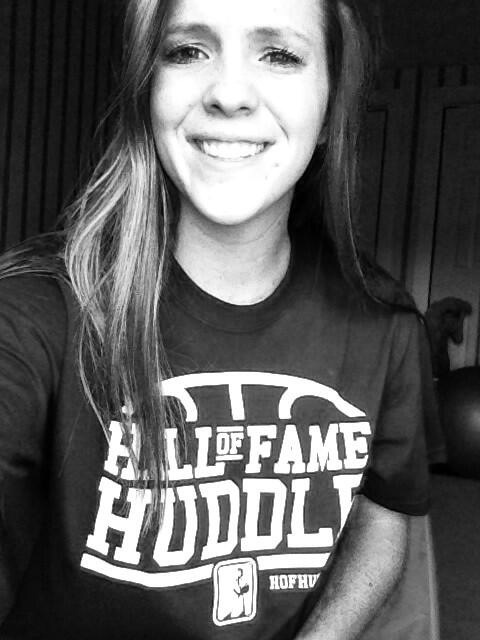 Carrollton senior guard Rachel Devine, the first to have a profile pic in a Huddle shirt! 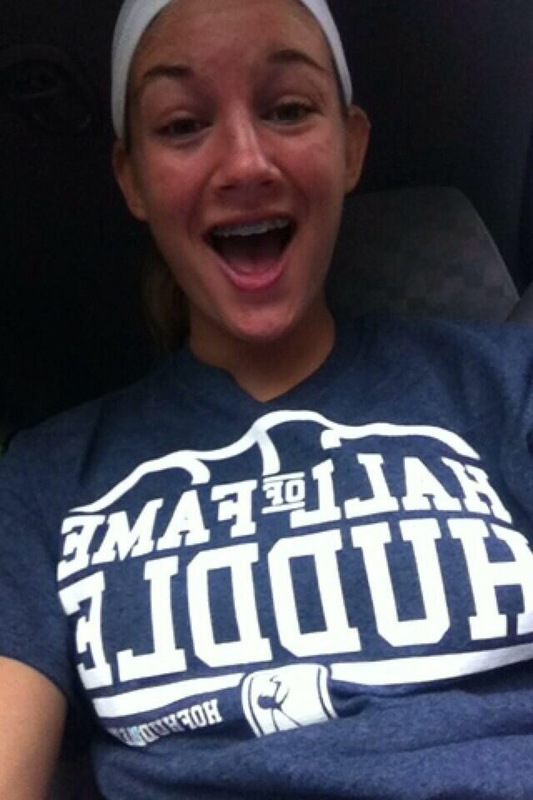 West Holmes standout Hannah Clark in the special edition backwards antique navy blue! 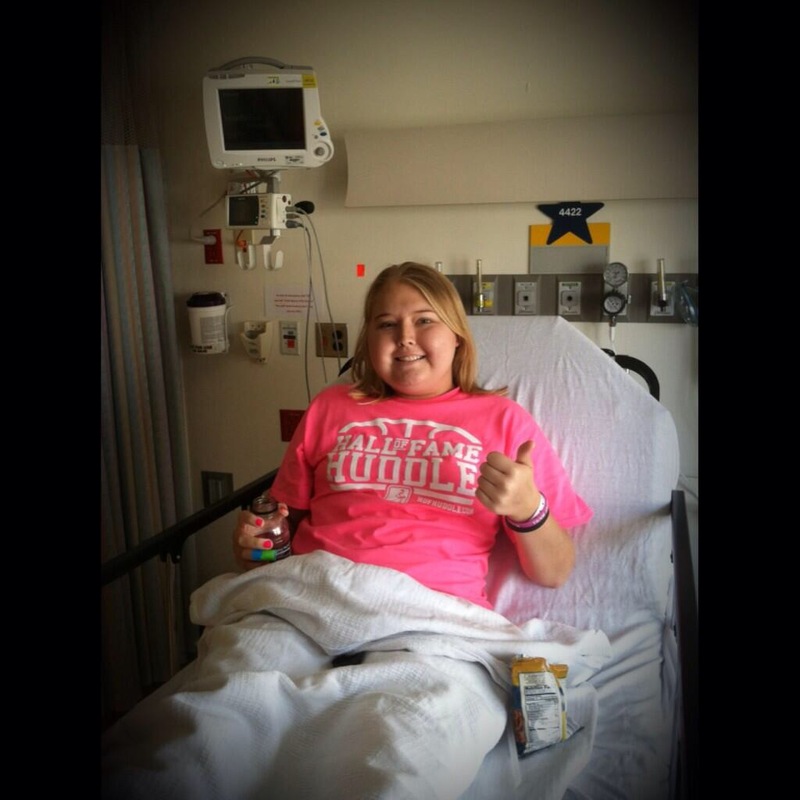 the fighter Jackie Custer, the first to get a pink and white, and she wears it with so much pride! 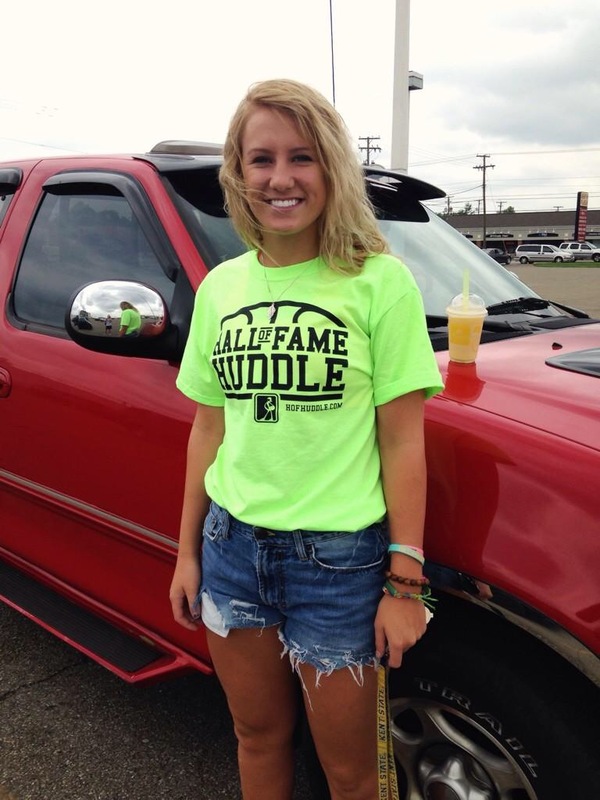 Newark Catholic senior Jenna Bourne in the neon green! 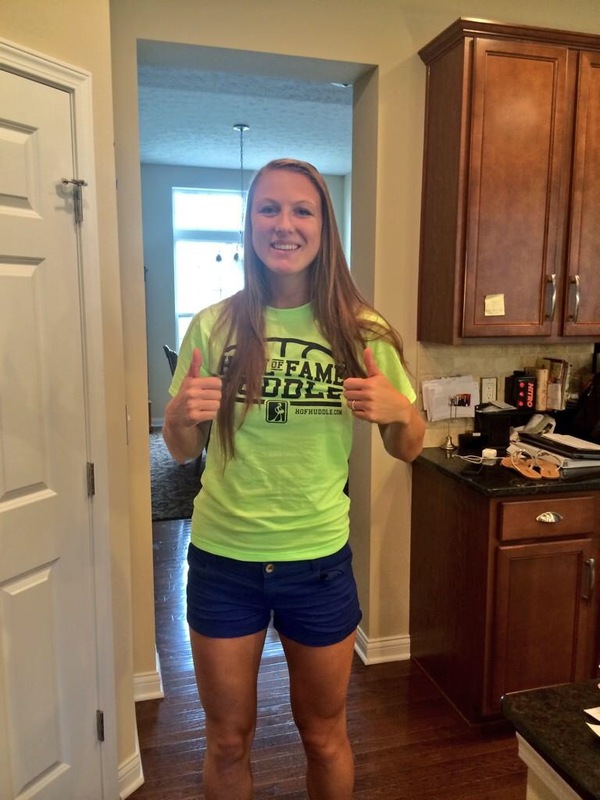 Mason grad and IUPUI commit Jenna Gunn in the neon green! 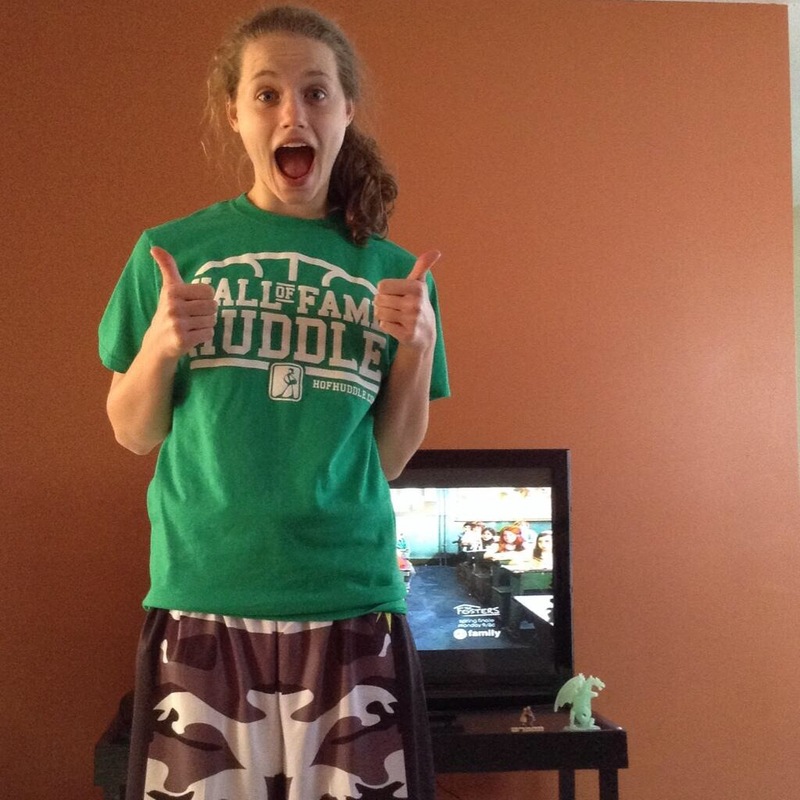 Sensational Tuslaw PG Bethany Koons very excited in her green and cow shorts! 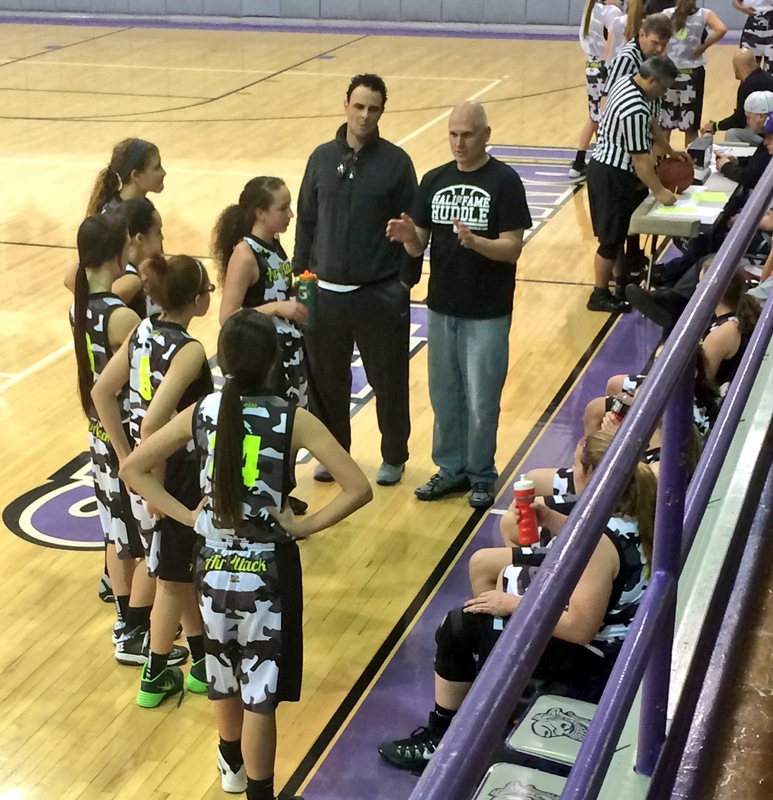 Larry Koons spotted on the sidelines in a black Huddle shirt! 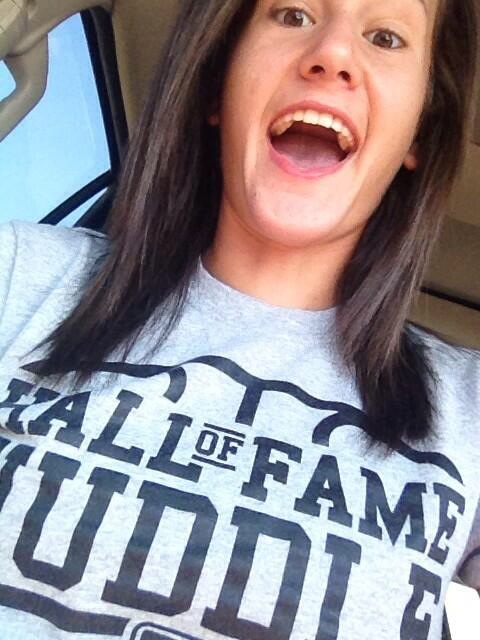 High School 3-point champ Jess Lesesky rockin the black. 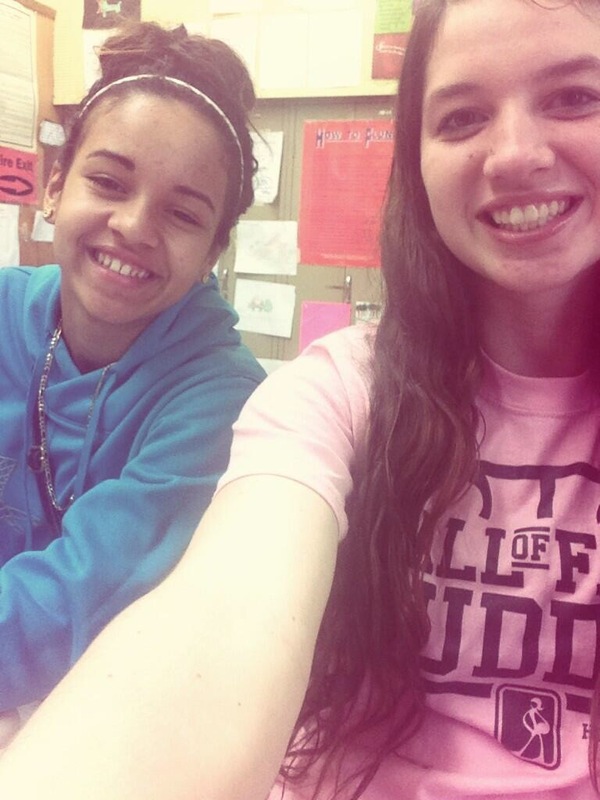 McKinley’s Lexi Karovic sportin the pink in class. 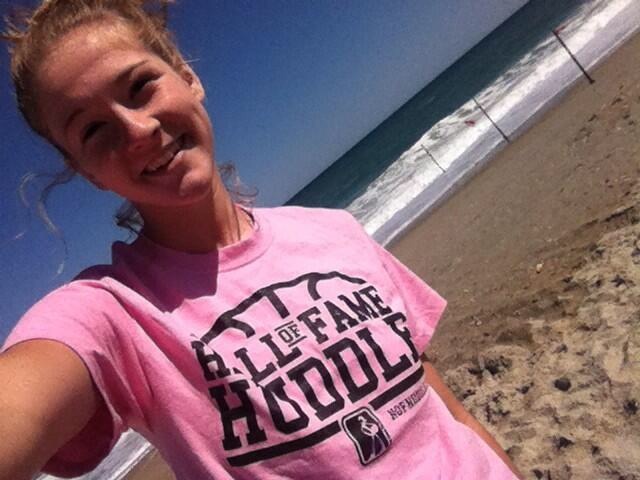 2014 NBC Player of the Year Ali Poole takes the pink Huddle shirt to the beach! 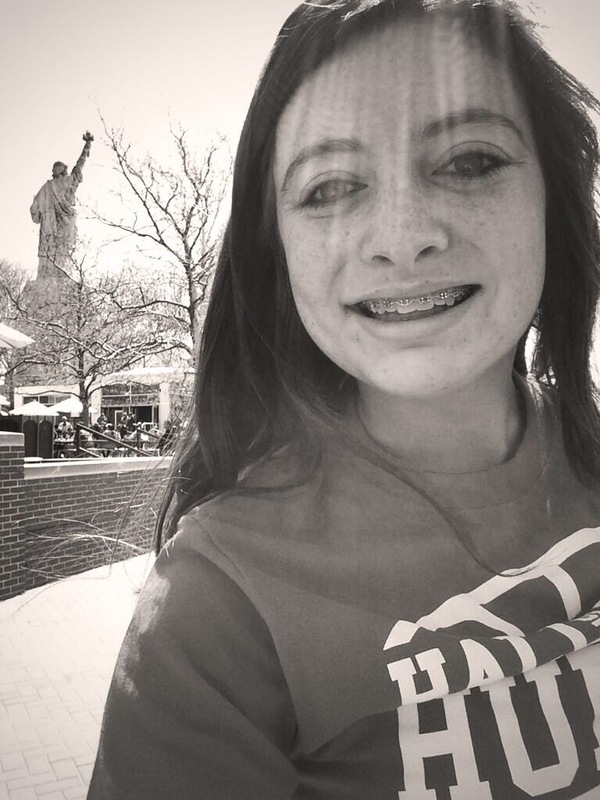 Carrollton grad and Muskingum commit Schyler Fennimore shows off the Huddle shirt with the Statue of Liberty! 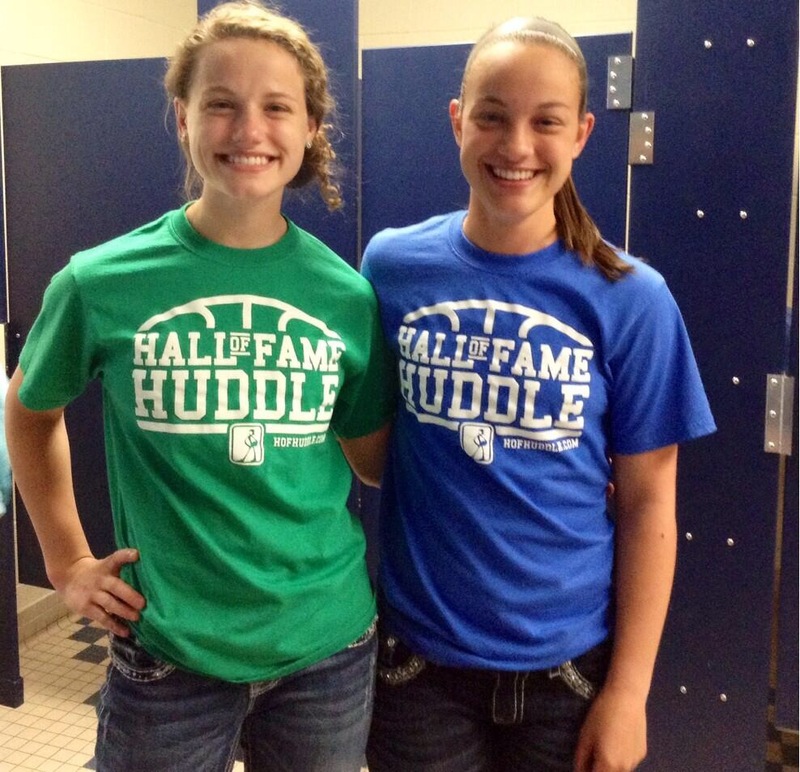 Definitely the coolest shirt pic yet! 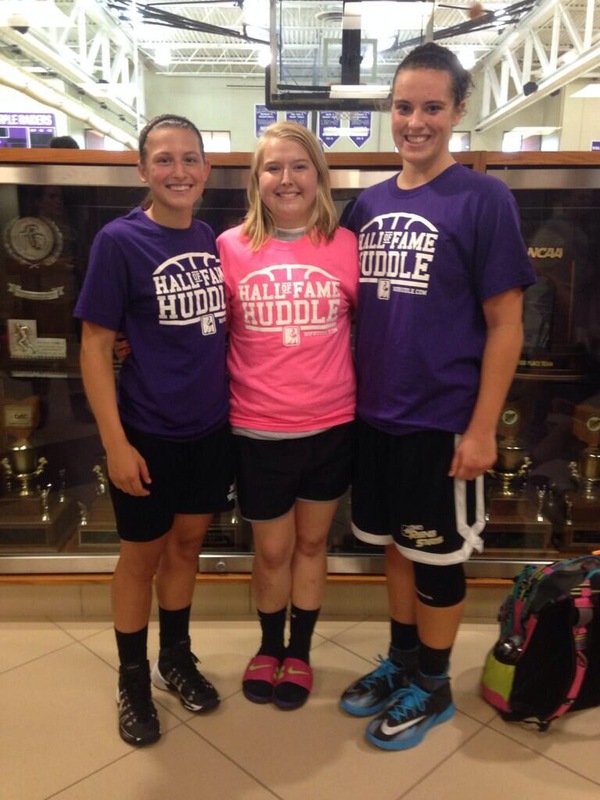 The Dream Center clan Lexi Karovic, Piper Edie and Maddy Repp in their shirts! 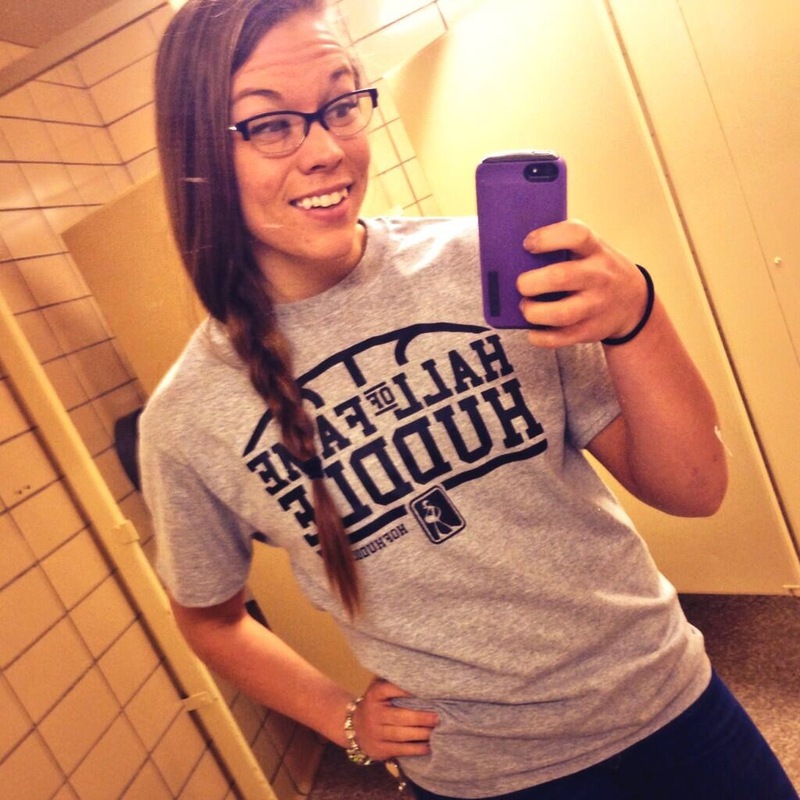 Marlington grad Sierra Mayle sporting the athletic grey! 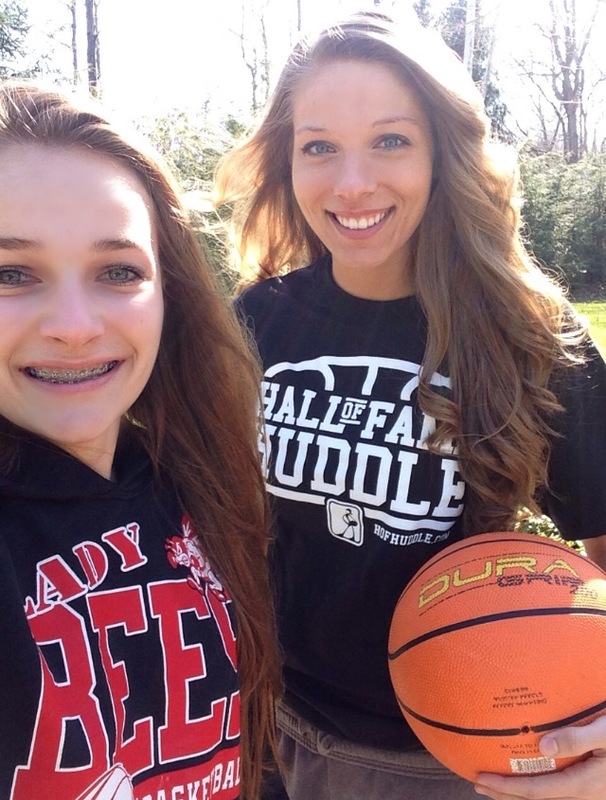 The Malvern ladies Tara Tucci and Sara Loomis showing their colors! 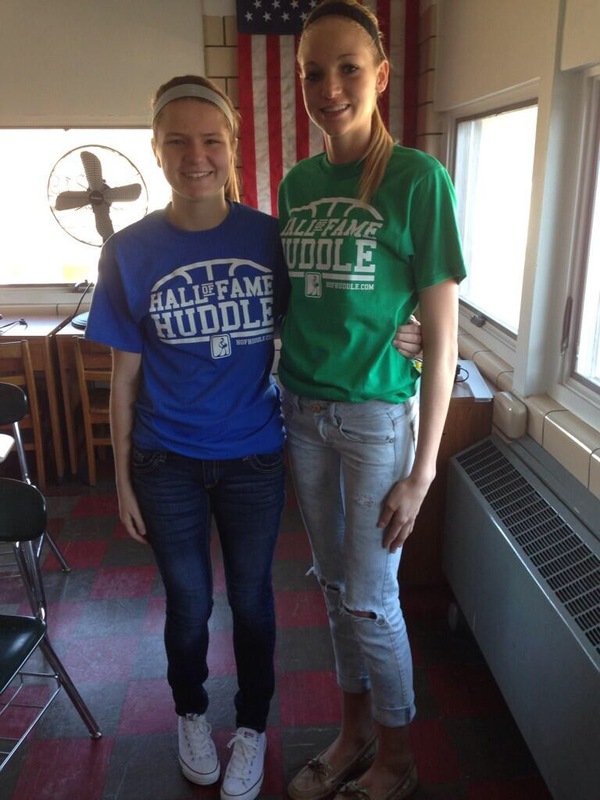 Tuslaw teammates Bethany Koons and Alyssa Neubauer showing their colors!